For this task I am retelling a book called Skulduggery Pleasant Death Bringer. The Death Bringer has risen, Skulduggery and Valkyrie have seven days to save the world, the clock is ticking and they have little time left. For this task I am retelling a book called Spirit Animals Blood Ties. Meilin goes home in a attempt to find her father while Conor, Abeke and Rollan continue on their quest. 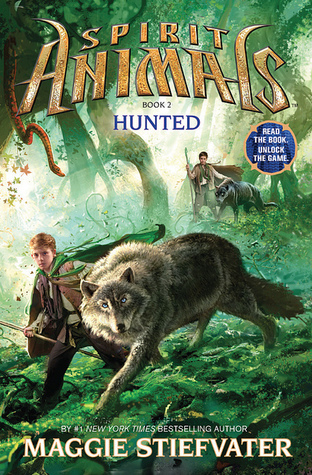 For this task I am recommending a book called Spirit Animals Hunted to my friend Eric. I think Eric will like this book because he read the first book of the series and he enjoyed it. I think he will also like this book because it is about young people on a dangerous quest. For this task I am retelling a book called Spirit Animals Hunted. Conor, Abeke, Meilin and Rollan are racing a impossible quest, they have to work together or their enemy with defeat them. 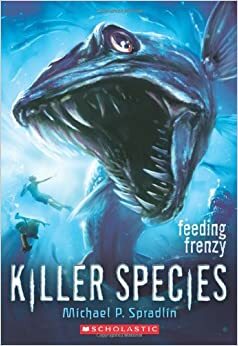 For this task I am retelling a book called Killer Species. When Emmet and Calvin are snorkeling one of their friends is almost killed by a monster, is the mad scientist Dr. Catalyst back? For this task I am retelling a book called CHERUB the recruit. When James' mum dies, CHERUB takes him in. CHERUB trains kids to become spys because adult terrorists don't suspect children. 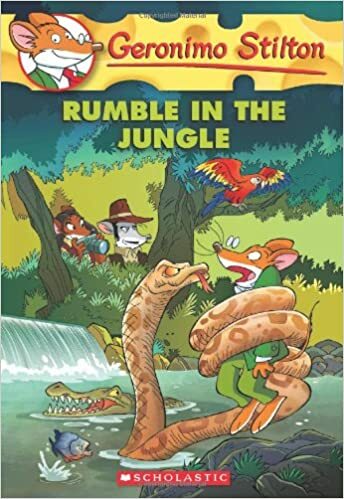 For this task I am retelling a book called Geronimo Stilton Rumble In The Jungle. When Geronimo goes to the Amazon Jungle to hunt for a crystal treasure he encounters things like snakes, piranhas and alligators. 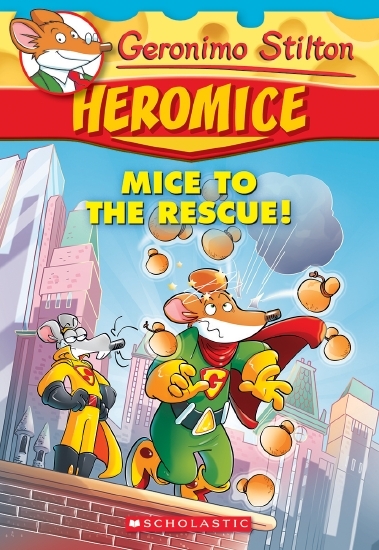 For this task I am retelling a book called Geronimo Stilton Heromice Mice To The Rescue. Geronimo Stilton is just a superhero doing his best on protecting Muskrat city until the terrible Tony Sludge gets out of prison. For this task I am recommending a book called Geronimo Stilton Heromice Mice To The Rescue to my friend Oh Hsen. I think Oh Hsen will like this book because it is a superhero book and it is about a mouse that tries to stop evil villains. I also think he will like this because he likes short books that are not to long. For this task I am retelling a book called the Big Friendly Giant. Sophie can't sleep one night and that fateful night she sees the BFG out of the window. The BFG then takes her to his home. 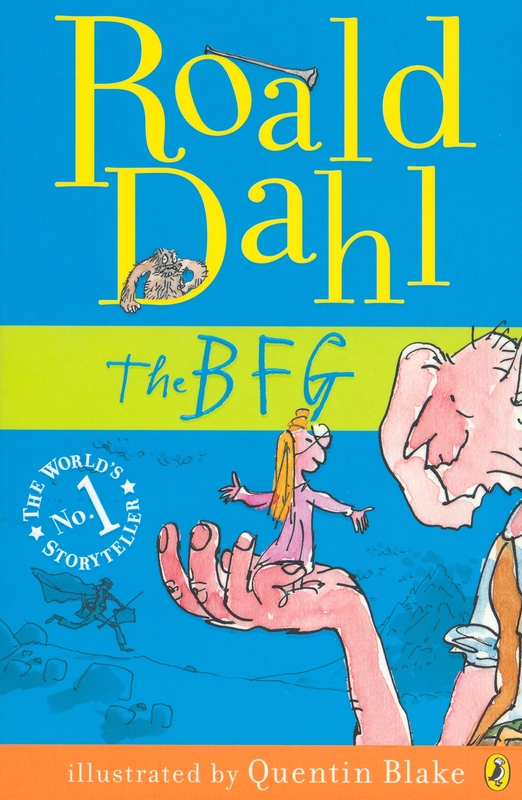 For this task I am recommending a book called the Big Friendly Giant to my friend AJ. I think he will like it because it is a funny book for people with a big imagination and it is by Roald Dahl who writes awesome children books. Also he might like this book because it is about a massive giant who is kind unlike other bloodthirsty giants. For this task I am retelling a book called A Minecraft Gamer's Adventure The Mystery Of The Griefer's Mark. When Steve is trading at the village, his wheat farm is blown up by a griefer who is trouble him and his friends. 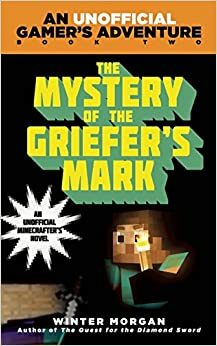 For this holiday reading task I am recommending a book called A Minecraft Gamer's Adventure The Mystery Of The Griefer's Mark to my friend CJ. I think he would like this book because it is about minecraft which he likes playing and because it is about what you do in minecraft (Fight mobs, build houses and more). He also might like it because it is not a tutorial but a book about a guy called Steve who tries to survive in the world of minecraft. 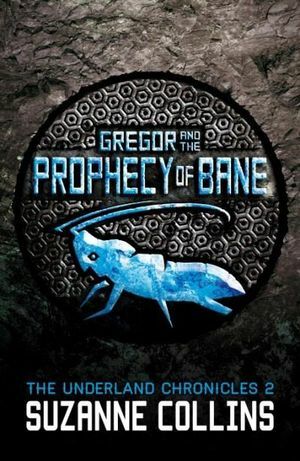 For this holiday reading task I am retelling a book called Gregor And The Prophecy Of Bane. 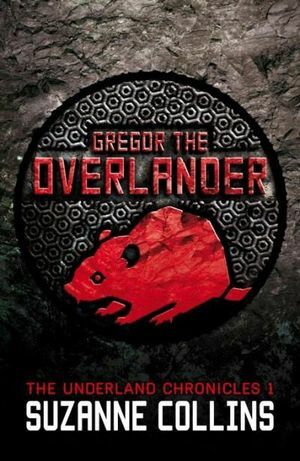 When Gregor goes back to the mysterious land of talking and giant animals, he must fulfill the prophecy of bane. For this activity I am retelling a book called Gregor The Over Lander. Gregor is just a normal kid until he follows his sister into a place where rats, bats, cockroaches and mice are big and can talk. 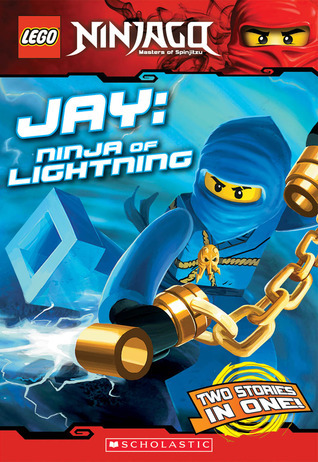 For this challenge I am retelling a book called Jay: Ninja Of Lightning. The book is about a former inventor and now ninja called Jay. Also it is about some of the challenges he faces. For this task I am retelling a book called Alex Rider Skeleton Key. When Alex gets into trouble with a triad gang he is forced to hide, then he is sent to Skeleton Key - A island near Cuba. 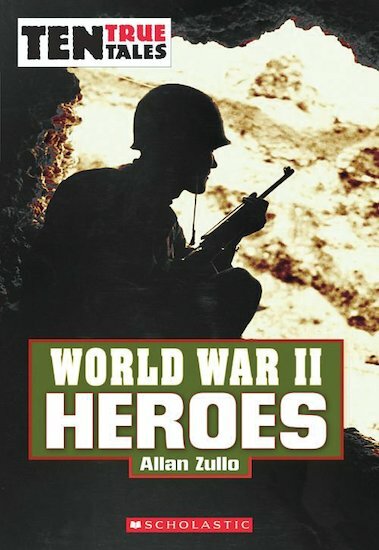 For this task I am recommending a book called Ten True Tales World War 2 Heroes to my friend AJ. I think he will like it because it is about soldiers who fought in WW2 and because it is about people who did good things for their country or teammates. Also he might like it because these are all true stories of men who fought in WW2. For this task I am retelling a book called a book called Horrible Histories York. Horrible Histories York is about the city of York in England. People like Romans, Saxons and Vikings made York their home. For this task I am retelling a book called Dinosaur Rescue Scuto-Stickysaurus. When Arg is in the forest he gets stuck on a Stegosaurus' back. Arg wait's for help as he goes on a wild journey. 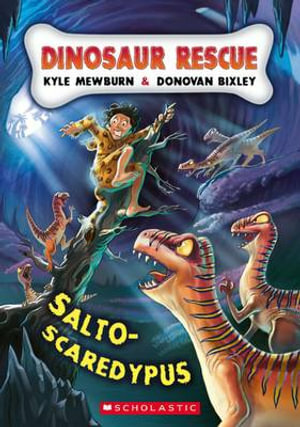 For this task I am retelling a book called Dinosaur Rescue Salto-Scaredypus. When Arg is trapped in a cave full of man-eating Dinosaurs, he has to use all of his wits to escape and stay alive. 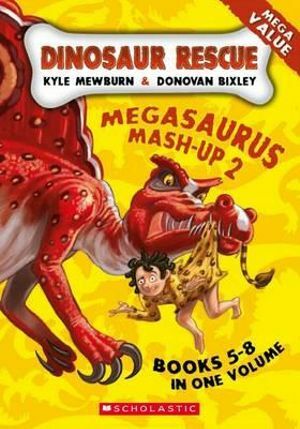 For this holiday reading task I am recommending a book called Dinosaur Rescue Megasaurus Mash-up 2 to my friend Oh Hsen. I think he will like this book because in it their are 4 story's from the Dinosaur Rescue series and each story is really interesting and funny. He also might like it because it is about Dinosaurs and Cavemen, who aren't around anymore. For this task I am retelling a book called Dinosaur Rescue Spino-Rottysaurus. When Arg is going to become a hunter. Though, the hunting party falls asleep and they are in danger, Arg must save them. For this task I am retelling a book called Dinosaur Rescue T-Wreck-Asaurus. Arg is a caveman, like his family and the rest of his tribe, the things is, he doesn't fit in with the other cavemen. 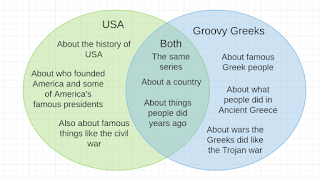 For this task I am retelling a book called Horrible Histories USA. 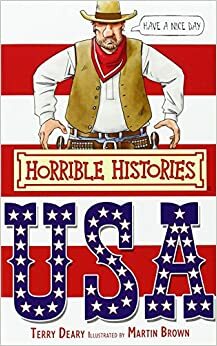 Horrible Histories USA is about how America was founded and what people like Christopher Columbus and George Washington did. For this holiday reading challenge I read two books in the same series. 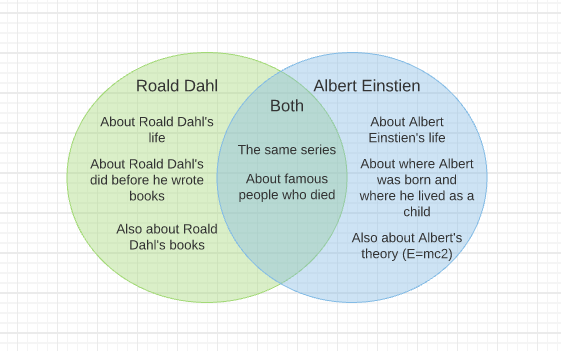 I then made a venn diagram to show the differences and similarities between the two books. 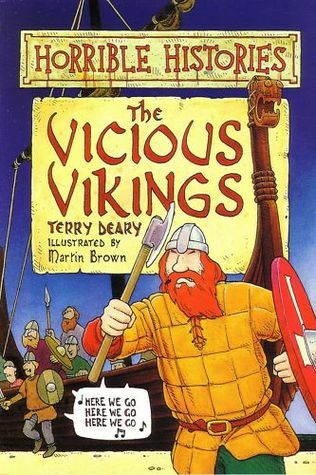 For this task I am retelling a book called Horrible Histories The Vicious Vikings. The vicious vikings is about famous viking fighters and about the life of vikings (What they did or ate). 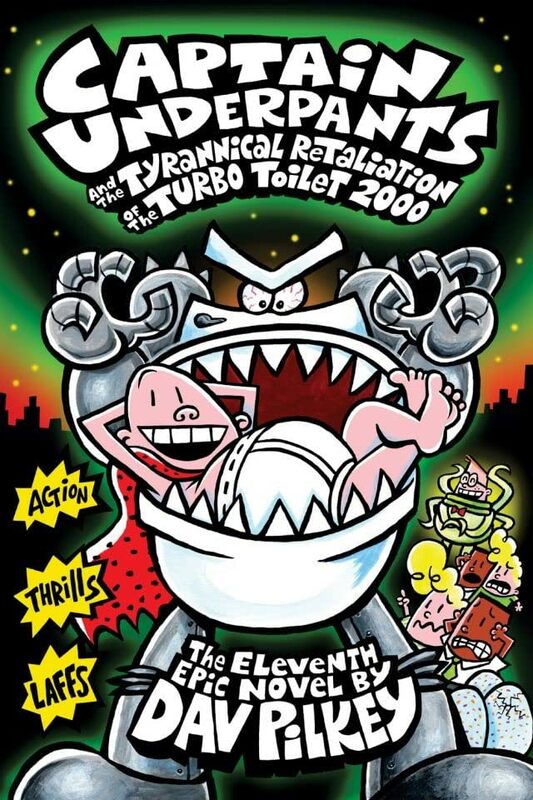 For this task I am retelling a book called Captain Underpants And The Tyrannical Retaliation Of The Turbo Toilet 2000. Captain Underpants fights another evil enemy, this time it's the Turbo Toilet 2000. Can Captain Underpants survive the toilet that is looking for revenge. 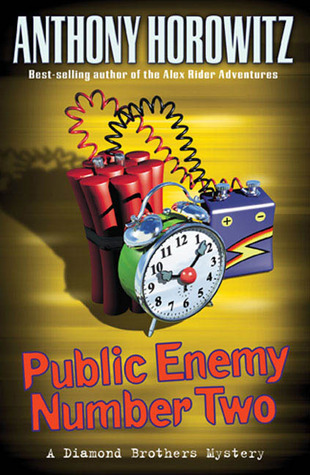 For this task I am retelling a book called Public Enemy Number Two. When Nick goes on a school trip, he is framed by the police and forced to befriend Johnny Powers, public enemy number one. 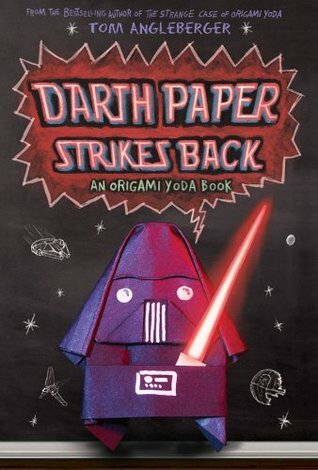 For this holiday reading challenge task I am retelling a book called Darth Paper Strikes Back. Dwight is a normal kid until he makes a Yoda out of origami and gives advice to the other students until Darth Paper arrives. 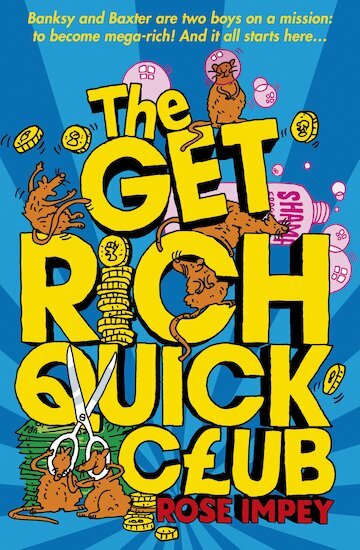 For this task I am recommending a book called The Get Rich Quick Club to my friend Cyrus. I think he will like this book because it is really funny and it is about two boys who want to make lots of money. I also think he might like it because the two boys start a hairdressing shop which fails badly. 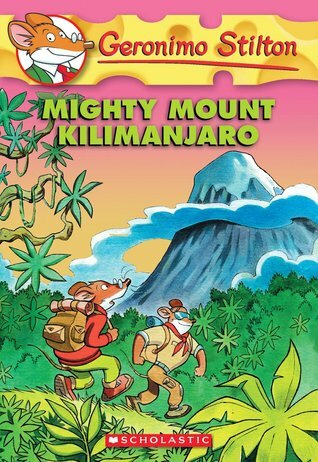 For this task I am retelling a book called Geronimo Stilton Mighty Mount Kilimanjaro. Geronimo is convinced by his friend, Bruce, to go on another dangerous mission, this time he has to climb the mountain Kilimanjaro with Bruce. For this task I am retelling a book called Kensuke's Kingdom. When Michael is washed ashore and lands on a deserted island, he thinks he is by himself but he might be wrong. For this task I read two books from the series (The series is Dead Famous). I then made a venn diagram show the differences and similarities. For this challenge I am retelling a book called Deltore Quest The Shifting Sands. Lief goes to the dangerous shifting sands with his helpful companions, but will they escape with their lives? 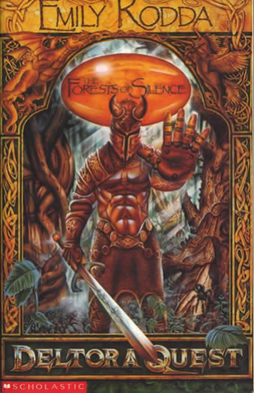 For this task I am retelling a book called Deltora Quest The Forests Of Silence. Leif goes of a dangerous quest to save the land of Deltore, but he didn't count on going to the forests of silence. For this task I am retelling a book called Artemis Fowl. 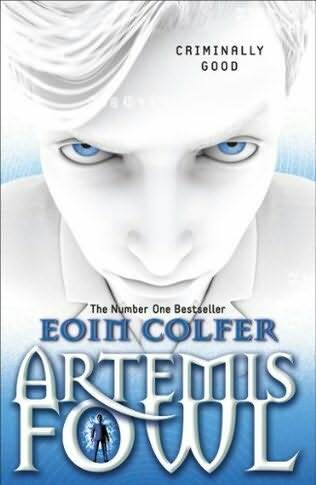 Artemis' father is a criminal so when his father disappears, Artemis takes over the family business which lands him in serious trouble. 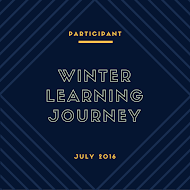 For this holiday reading task I am recommending a book called Captain America the winter soldier to Lyndon in my class. I think Lyndon will like this book because he likes superheros and he likes to read books or watch movies about them. He also might like this book because it is about one of his favorite superheros Captain American (A.K.A Steve Rogers). 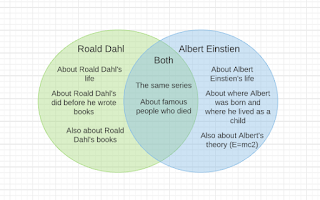 For this task I had to read a two books in the same series then I had to make a venn diagram and write down the differences and similarities between them. For this task I am recommending a book called horrible histories France to my friend Oh Hsen. I think he will like it because he is a bit interested in history and he might like to read about people like Napoleon or King Louis XVI. 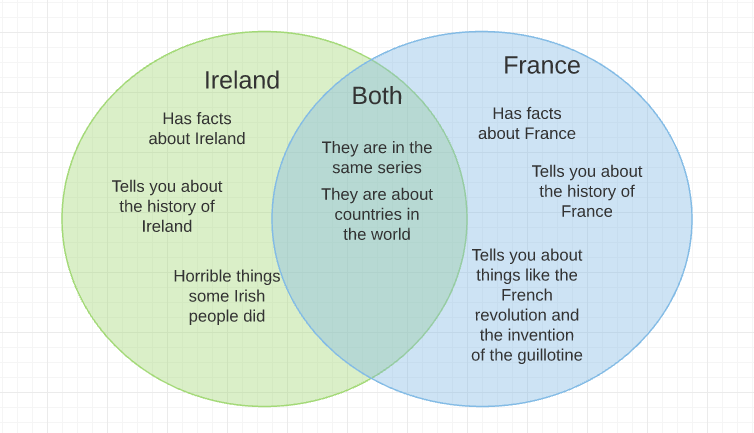 He also might like to read about the machines that the French invented (Like the guillotine). 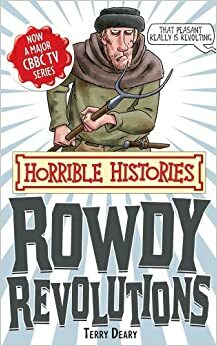 For this task I am retelling a book called horrible histories Rowdy Revolutions. Rowdy Revolutions is a awesome book about revolts and revolutions that happen before in history. 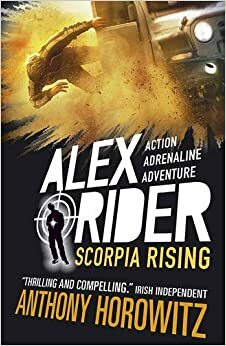 For this task I am retelling a book called Alex Rider SCORPIA Rising. Alex doesn't want to be a spy anymore - just a normal boy again, but the deadly organisation SCORPIA is after him. For this holiday reading task I am recommending a book called Star Wars The Clone Wars The Official Episode Guide Season 1 to my friend AJ. I think he will like this book because he can remember all of the star wars movies names and he likes watching star wars. He also might like it because it tells you about the characters and shows a few highlights. 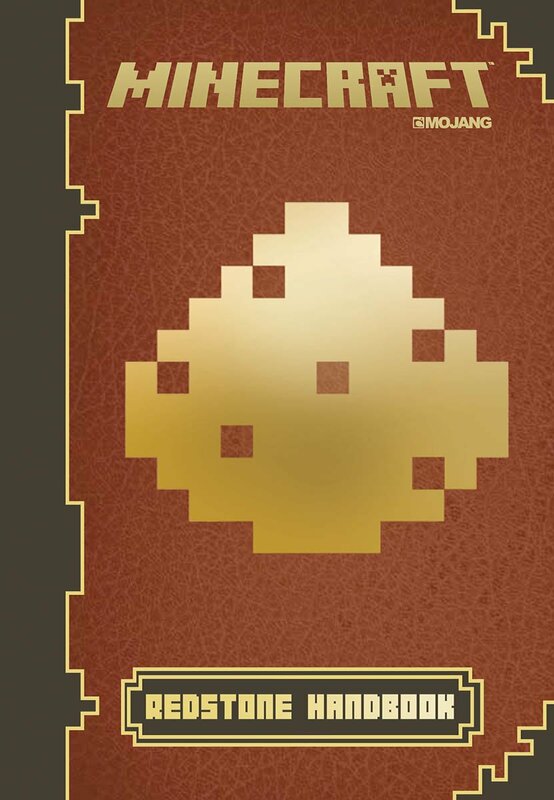 For this task I am recommending a book called mine craft redstone handbook, to my friend CJ. I think CJ would like this book because he likes mine craft and he also might use redstone in mine craft to build something (Like a railway station, so he can move around the world faster). Also he might like it because it guides you on how to build things like roller coasters and lava pit traps. For this holiday reading challenge task I am retelling a book called 1914 riding into war. Billy and his friend Jack join the war hoping for a chance to see the world, but they soon found out what war was about. For this holiday reading challenge task I made a new cover of a book called Monkey Boy by Donovan Bixley. I think my cover is better because my cover is showing a boy and a monkey. This is my holiday reading task that I did. I had to make a new cover of a book that I read. The book that I read was Time Hunters Greek Warriors. The top picture is my cover that I made and the bottom one is the actual cover. For this task I am retelling a book called Geronimo Stilton Alien Escape. 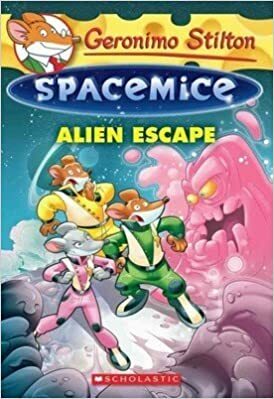 Geronimo Stilton goes to space with his crew and he has to escape with them when aliens take over his ship. 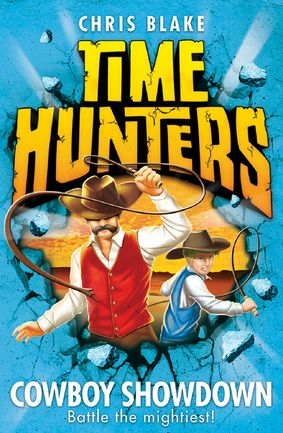 For this task I am retelling a book called Time Hunters Cowboy Showdown. 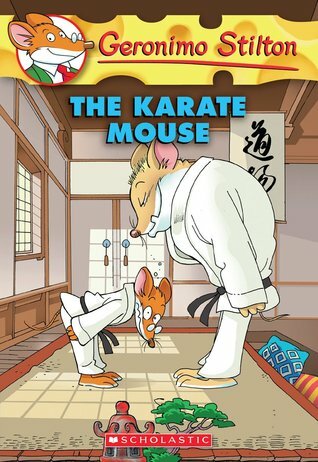 For this holiday reading task I am retelling a book called Geronimo Stilton The Karate Mouse. When Geronimo's friends enter him in a karate competition, Geronimo must fight his best so he can win competition and the trophy. For this holiday reading task I am making a recommendation. I recommend this book called Diary of Wimpy Kid Dog Days to my friends Sylis. I think he will like this book because it had lots of funny parts and it is about a boy the same age as him. He also might like it because he like to read the Diary Of A Wimpy series. For this holiday reading task I had to draw a setting in a book I read. The book I read was Time Hunters Greek Warriors. The sentaces that I used to draw my setting were: They had landed in a perfect sandy beach in a deserted bay. Palm trees heavy with coconuts nodded in the light sea breeze. 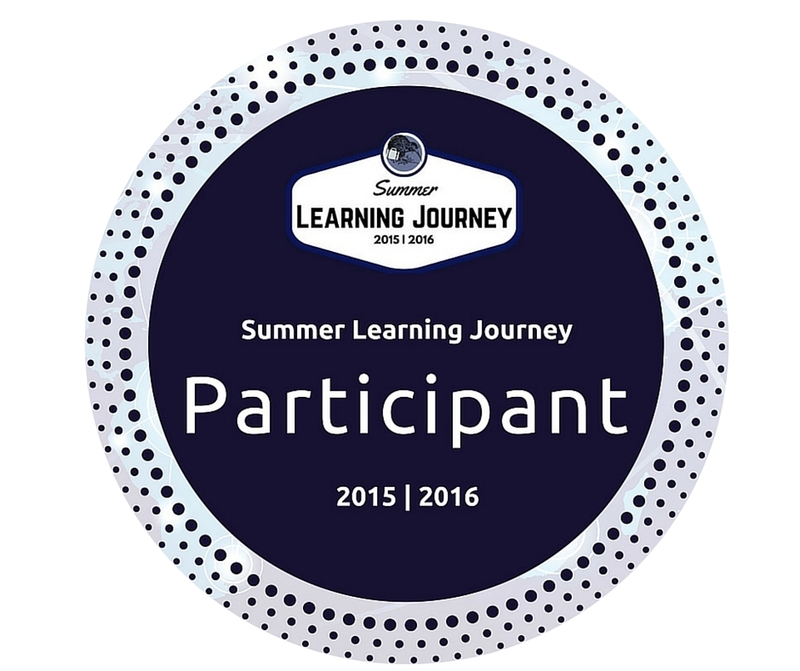 For this activity I have to recommend a book to someone. 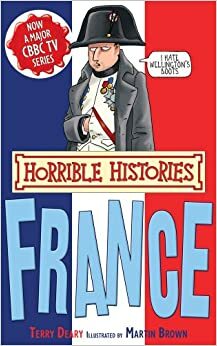 I recommend Horrible histories the frightful first world war to AJ because he like to learn about history and this book is about what happened in WW1. Secondly he might like to learn about WW1 because of ANZAC day which is coming up. Lastly I think he might like it because it has lots of facts that people can learn.